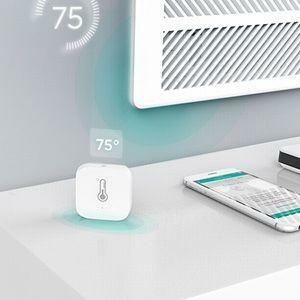 Filter and compare smart AC/HVAC devices that can be controlled and monitored via your smartphone. Heating and cooling eats up a big slice of any building’s energy consumption pie. By adding sensors and automation to HVAC systems and AC units, homeowners can significantly reduce their energy needs and save money — while also keeping the house at an optimal temperature. 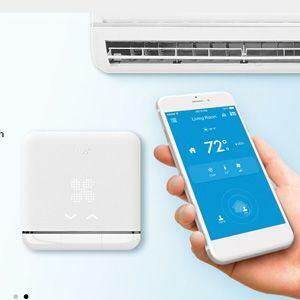 Options include smart vents that add room-by-room control to central air installations, wireless sensors that add intelligence and automation to wall or window AC units, and connected solutions for evaporative coolers, rooftop units, and more. 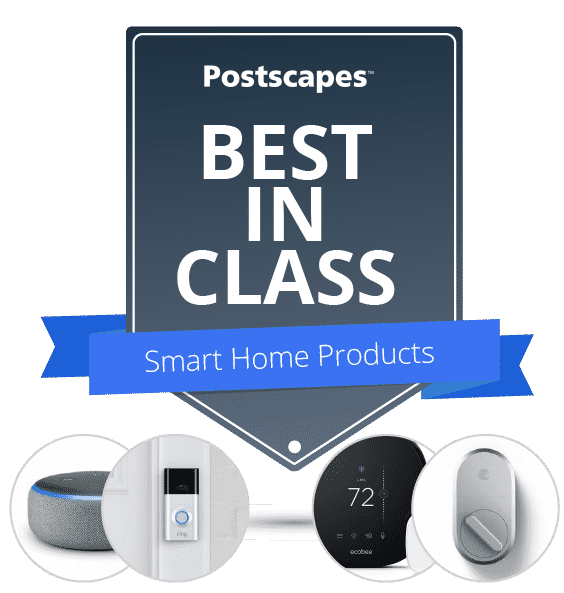 Find app reviews, and learn which products can work with your Android or iPhone or with an existing smart home system.  Filter down to your top choice based on pricing and device function — AC/heating, roof, crawl space, etc. Determine which connectivity type you need for best coverage in your home (WiFi, Bluetooth or GSM cellular) and what kind of energy savings you can expect. HVAC systems typically offer a one-temperature-fits-all approach to heating and cooling: Air is piped throughout the building from centralized heating or cooling equipment, with vents that must be opened and closed by hand as the only means of controlling the temperature of each room. 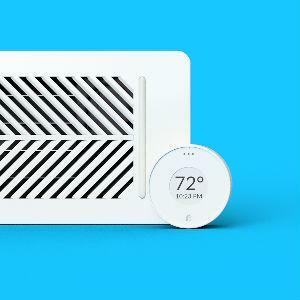 Smart vents allow these systems to operate much more dynamically. 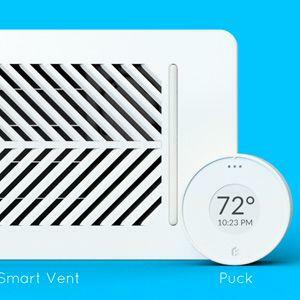 The vents use motion and proximity sensors to detect which rooms are in use, residents set room-by-room target temperatures, and motorized vents automatically open and close to redirect air as needed. 2X Battery Capacity of all known competitors. Can optionally be wired. 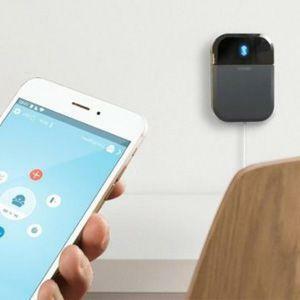 Works with Nest, Ecobee (including remote sensors), SmartThings and more. Phone and Phone free control. Large residential buildings, offices and other spaces require additional complexity in their heating and cooling systems. Here are some solutions for automating and adding intelligence to HVAC and AC units at scale.